Here at Old Swan Fireplaces we pride ourselves on the quality of service and products. 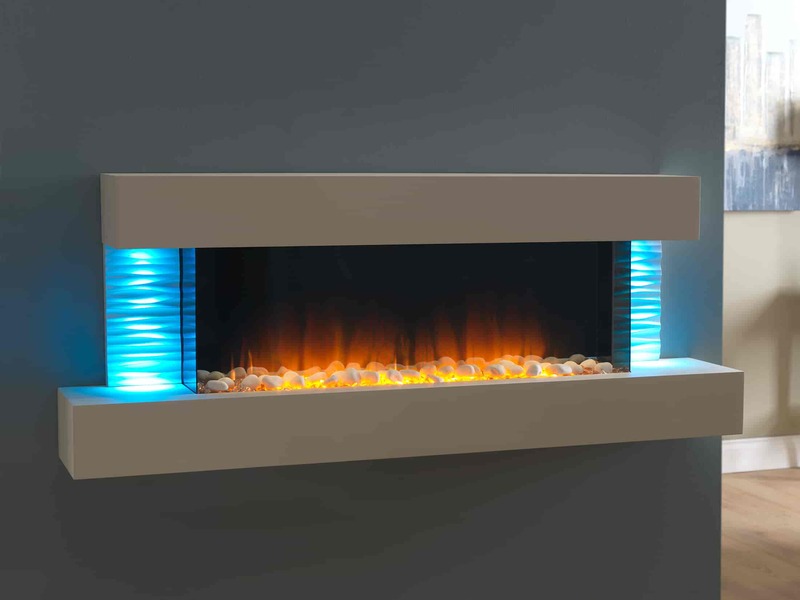 Take a look at our electrical fires that we stock in store. We have something for all. Take a look at our news and offers we have on at the moment. Stay up to date and more. With over 37 years experience, Old Swan Fireplace Centre can offer our customers a full range of Gas Fires, Electric Fires and beautiful fire surrounds to view in our fully packed showroom. Liverpool – Waterloo – Thornton – Seaforth – Netherton – Litherland – Aintree – Fazakerley – Old Swan – Childwall- Allerton – Garston – Runcorn – West Derby – Kirkdale - Kirkby – Maghull – Huyton – Prescot – Crosby – Bootle – Formby – Skelmersdale - Liverpool Centre plus all surrounding areas. 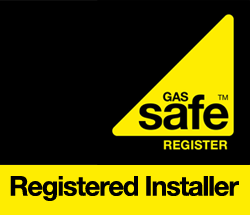 Wirral - New Brighton - Birkenhead - Wallasey - Brombrough - Liscard - Bidston - Moreton - Hoylake - Frankby - Caldy - Irby - Bebington - Heswall - Neston - Raby - Willaston - Hooton - Little Sutton - Ellesmere Port plus all surrounding areas.